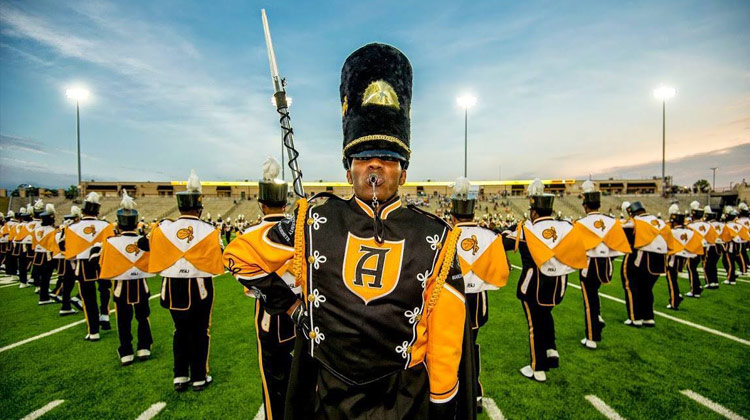 Friends, I have never played in a marching band, but I have thoroughly enjoyed the end product of countless hours of practice, determination and bond. 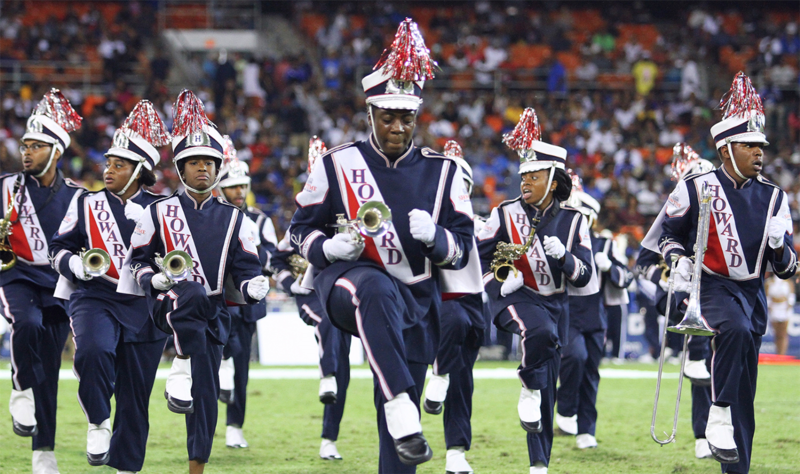 For spectators like me, there is something magical about the rhythm of the entire unit. However we must recognize that the team’s success truly lies within their routine. #1 Unselfishness – Individual instincts and desires must often be sacrificed for the team. No one is off-beat, no one is off-key, no one is out-of-step. As Patanjali says, “When a gifted team dedicates itself to unselfish trust and combines instinct with boldness and effort, it is ready to climb.” Too often in life and in business, selfish interests creep into our teams and cause us to collectively stumble. One mishap, whether internally or externally facing, may cause us to lose to the competition. As leaders, we must model unselfishness and work tirelessly to build it into the fabric of our organization’s culture and character. 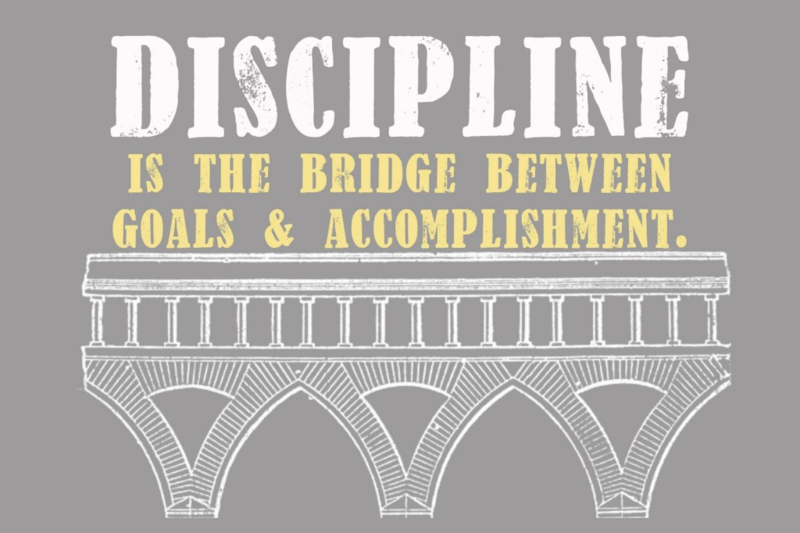 #2 Discipline – Committing to excellence every day is important. Taking actions to be excellent every day is paramount. In our fast paced society, our focus will be tested and our inability to remain disciplined will result in lost opportunity. #3 Style – Whatever we do, let’s not forget to put a bow around it! For it is within the presentation of our final product or service that we will either be noticed or forgotten. Practice may make perfect, but presentation makes the final impact. #4 Execution – It’s Showtime! Time to be on point! Each member moves independently, but the focus is on team. It’s not rocket-science, but the quality of the individual affects the entire unit. Those who did not practice well will definitely not play well. That, in itself, is a life lesson! #5 Pride – Be proud of your organization, your team and your effort. Let your audience, your customers and/or your investors see your passion. When you have true pride, you inherently want to be personally better for the benefit of the team. As for leaders, a true leader understands their tribe and brings their tribe to life! Now, it’s very easy to see why a band marches in lock-step. They put their teams before themselves. They work hard in the off-season – many months before the home game half-time show. They not only practice their routines, but they inject style into their presentations to differentiate themselves from the competition. They execute consistently on what they practice. Lastly pride is exuded with enthusiasm as the drum-line holds the rhythm steady.